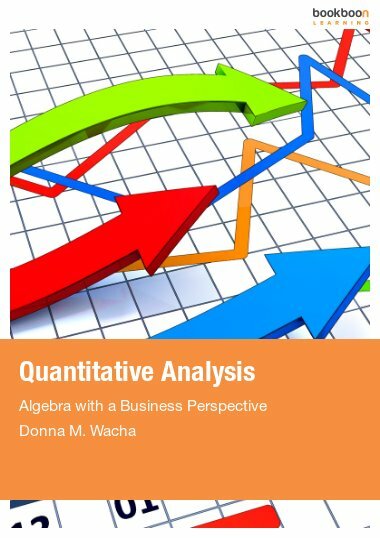 This book is intended to introduce the concepts, definitions, and terminology of the subject in an elementary presentation with minimum mathematical background which does not surpass college algebra. Applied Statistics has come into existence as an outcome of an experiment and wide experience of more than 40 years. 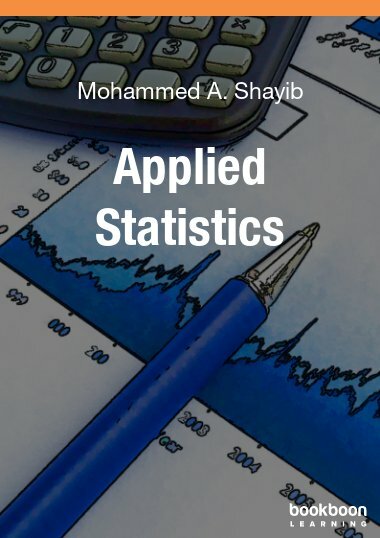 Applied Statistics is intended to introduce the concepts, definitions, and terminology of the subject in an elementary presentation with minimum mathematical background which does not surpass college algebra. Applied Statistics should prepare the reader to make a good decision based on data. The material, contained in Applied Statistics, can be covered in a 15-week, 3-hours-per-week semester, with little adjustment as time allows. It is already encrypted on the American currency “IN GOD WE TRUST”. This was the first part of a statement that I heard from the Quality Manager at the Lubbock, TX, site of Texas Instrument while I was there (1992–1998) as a quality engineer and Statistical Process Control Trainer. The second part says “EVERYTHING ELSE NEEDS DATA”. It is the 21st century and the technology age, and data is abandunt in every way and field. Statistics is not an exception since it deals with data all, the time. 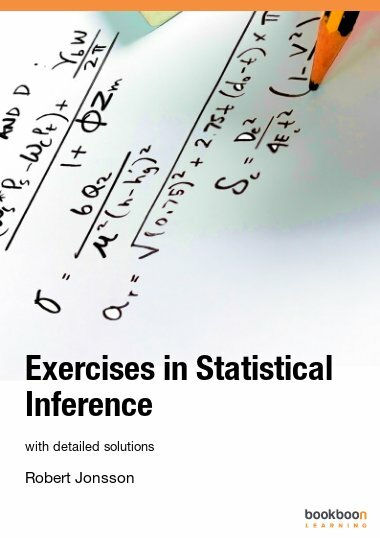 How to make sense of that information was the motive behind writing this treatise on Applied Statistics. 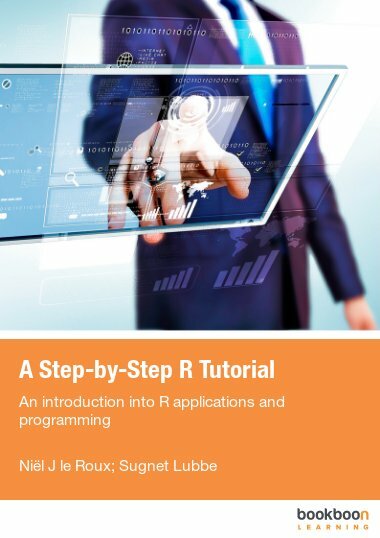 Applied Statistics is a compendium, an elementary introduction to the growing field of statistics. In this consize volume we emphasize on the concepts, definitions and terminology. With no doubt in mind, linking the three building blocks, mentioned above, will provide any person with a strong hold on the subject of statistics. The material had been presented in such a way that only College Algebra can be a prerequisite for the course that covers the whole text in one semester. The material is presented in 6 chapters. Chapter 1 is about collecting, and organizing qualitative and quantitative data, as well as summarizing the data graphically or numericall regardless if the data were discrete or continuous. 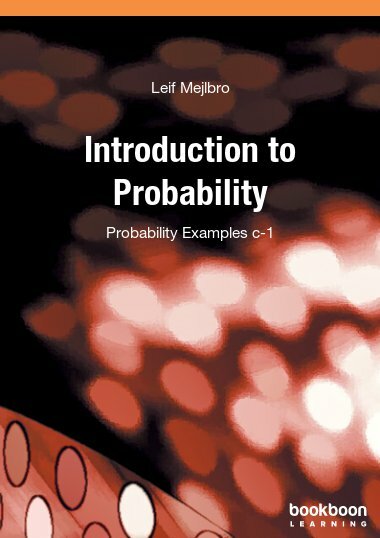 Chapter 2 introduces the notion of probability, its axioms, its rules, and applications. In addition to that, Chapter 2 contains material on probability distributions and their characteristics for discrete and continuous cases. 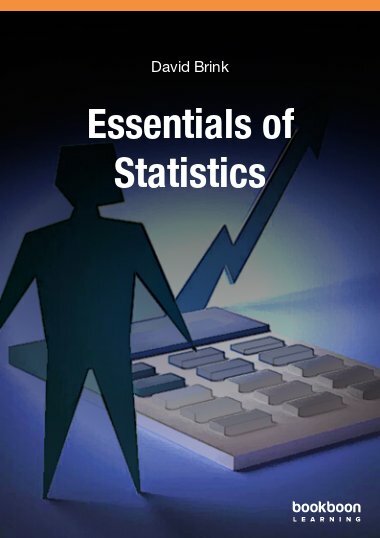 Chapter 3 covers the first main part of inferential statistics; namely estimation in its two branches: point and interval estimation by introducing the sample statistics as estimators for the population parameters. 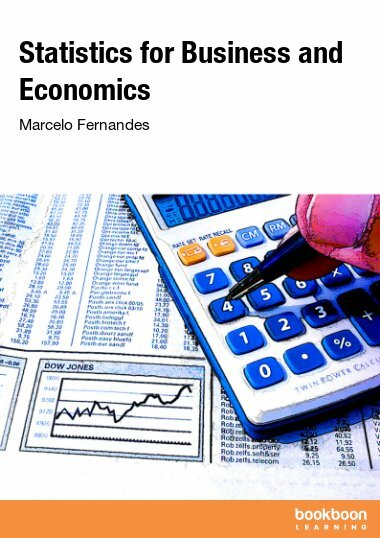 Chapter 4 is concerned about the second part of inferential statistics, namely hypothesis testing about one parameter of a population, or two parameters of two populations. In this chapter there is an outline, and procedure on how to implement the steps in hypothsis testing when using the two methods; the classical or the traditional method and the p-value method. The detailed exposure of the two methods will enable the reader, and the student to reach a comprehensive and sound conclusion by using information found in data.